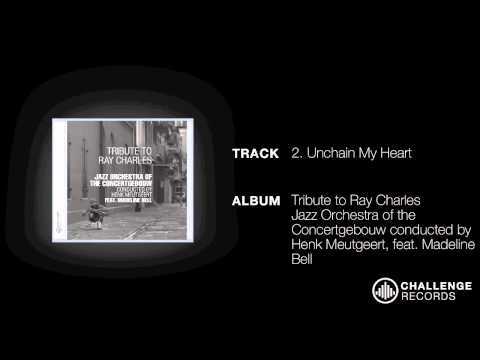 The cd of the Jazz Orchestra comprises a live recording of a concert of the Ray Charles Tour in 2005. 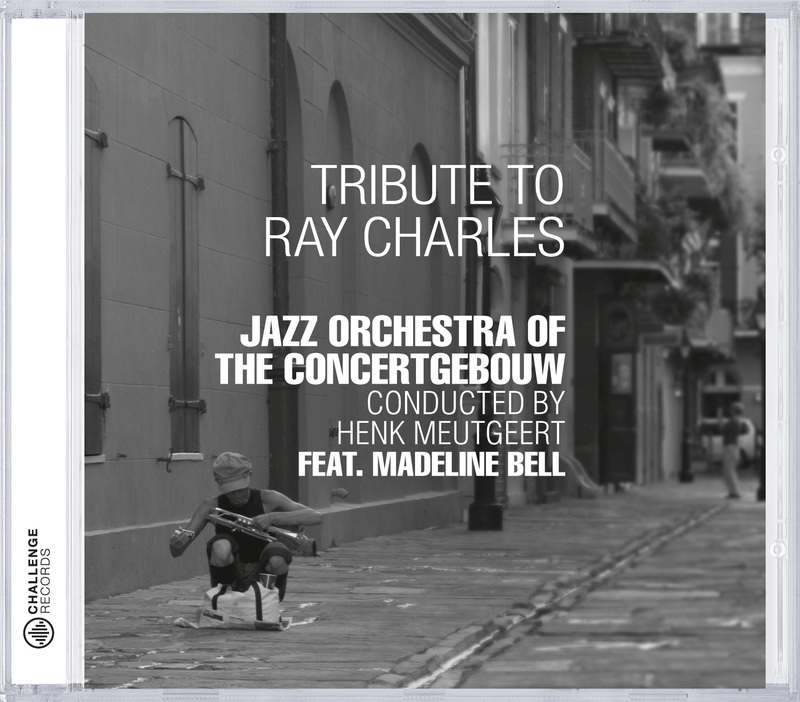 During this tour, the complete Jazz Orchestra of the Concertgebouw featuring Madeline Bell played new arrangements of the hits of Ray Charles, not in the regular concert halls, but in movie theaters all over Holland and Belgium, following motion picture Ray. To the audience, hearing 18 of the Netherlands' top jazz musicians playing the fabulous new arrangments of Ray Charles' hits in front of the screen on which Ray's amazing life had just been projected, was a fascinating experience. People, young and old, danced in front of their seats, sang, clapped hands and thus created a night to remember for both audience and band. This CD was made from the recording of the concert in the Amsterdam movie theater Pathé Tuschinski on February 17th, 2005.
do you have an idea, where i can buy the arrangements of this cd? This would be a great thing to know. I am a member of the bigband reloaded and we would like to play them.